Make your bathroom remodel dreams come true with our long-lasting and stylish designs. 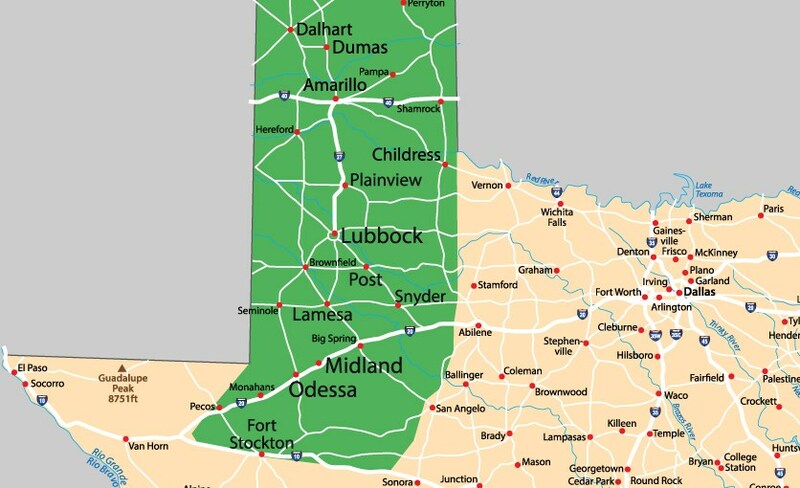 Today, residents of Happy, Texas, dubbed “The Town Without a Frown”, have every reason to smile as they can count on the professionals at Bath Planet of West Texas to take care of their bathroom remodeling needs. From durable replacement bathtubs to radiant, spa-like shower conversions, we can customize your new bathroom to suit your lifestyle and budget. You’ll be smiling from ear to ear when our expert bathroom remodelers complete your bathroom remodel in as little as one day. Our innovative remodeling techniques save you time and money, and your new bathroom features will provide a lifetime of enjoyment without the worry of cracks or chips. Replacement Tubs: Choose the perfect tub/shower combination or deep stand-alone bath for a long, relaxing soak from our stylish collection of replacement tubs. Showers: Craft a new shower from our numerous affordable styles and colors to replace an aging stall. Bath Conversions: Increase the functionality of your bathroom with a tub-to-shower or shower-to-tub conversion. Walk-in Tubs: Provide those with limited mobility the security to bath safely and independently with a walk-in tub. 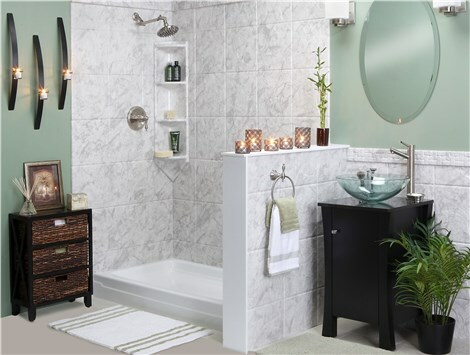 Our design specialists at Bath Planet of West Texas are happy to assist you in selecting the perfect products and accessories to create the bathroom of your dreams! 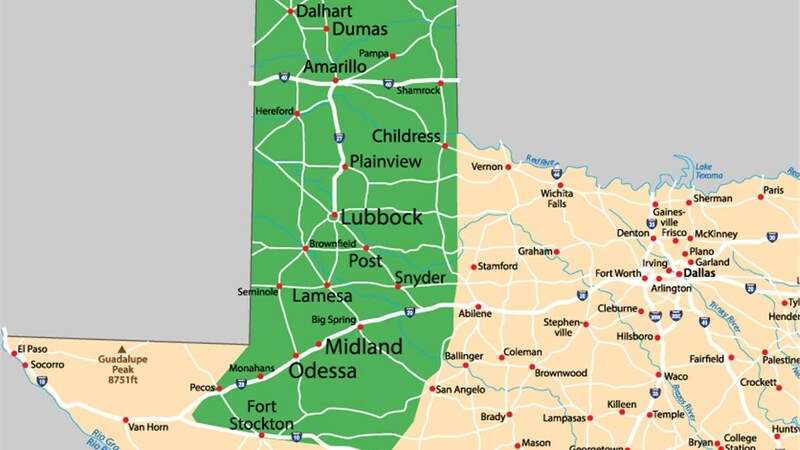 Our Lubbock shower and bathtub renovation company has immense experience delivering long-lasting remodels to homeowners in Happy and across Texas. You know you’re in good hands thanks to our exemplary A+ Better Business Bureau rating. Call us today or fill out our convenient online contact form to receive a free estimate for your Happy bathroom remodeling project!